Can Toshiba keep its creditors at bay? 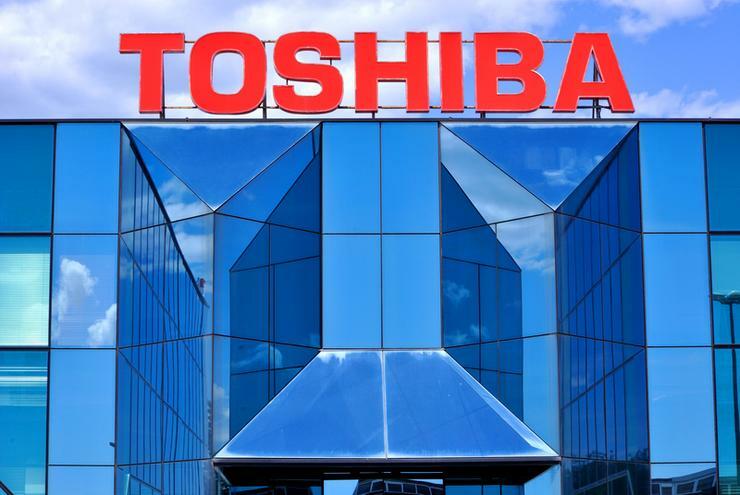 Japanese technology company, Toshiba, has reportedly met with creditors in a bid to delay early loan claims and gain itself some extra time to implement a turnaround after being hit by multiple financial woes. As reported by Reuters, sources with knowledge of the matter indicated that the troubled company met with about 80 of its creditors – including banks and life insurance companies – on January 10, asking them not to use debt agreement provisions to call in their loans early. The move comes as Toshiba faces cost overruns at a nuclear plant construction business in the US that it bought in 2015. With the fallout, which has already hit the company’s stocks, it is set to result in a massive write-down. The company revealed last year that the nuclear construction and integrated services business its subsidiary, Westinghouse Electric Company, acquired from CB&I Stone & Webster in December 2015 had seen greater cost overruns than initially forecast. In late December 2016, Toshiba indicated the resulting goodwill impact from the acquisition could “reach a level of several 100 billion yen or several billion US dollars” – far outstripping the $US87 million in goodwill it initially predicted upon the purchase. The company said that the estimate would result in a “negative impact” on its financial results. Meanwhile, reports indicate that its subsidiary’s deal with CB&I for the nuclear construction business has been subject to disagreement with the vendor since at least July 2016, with CB&I suing Westinghouse over billions in debt claims. Toshiba is also still under fire over a major accounting scandal, in which it was revealed that the company had padded its profits by almost $US1.3 billion over a six-year period ending 2014. Reports indicate the scandal has seen the company sued by a number of investor groups and individuals since the revelation. As of September last year, Toshiba’s debts stood at around 1.2 trillion Japanese Yen ($14 billion), according to Reuters, a figure that reflects the reliance the company is placing on its lenders. The company has reportedly started to look into other ways it may be able to raise fresh capital as it works to dig itself out of debt, including the sell-off of certain business units. In March last year, the company revealed it would sell its medical systems business to Canon for $US6.2 billion. Meanwhile, the company’s PC division is facing a sizeable recall of its laptops over burn and fire hazards. The recall was expanded by around 83,000 in early January, with the Panasonic lithium-ion packs in 41 models of Toshiba’s ubiquitous Satellite laptops found to be susceptible to overheating.